A multimillion dollar instrument package built by LASP to study space weather has passed its pre-installation testing and is ready to be incorporated onto a National Oceanic and Atmospheric Administration satellite for a 2015 launch. Extreme Ultraviolet and X-ray Irradiance Sensors, or EXIS, is the first of four identical packages that will fly on four NOAA weather satellites slated for launch beginning in 2015. 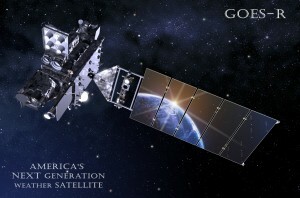 EXIS will measure energy output from the sun that can affect satellite operations, telecommunications, GPS navigation and power grids on Earth as part of NOAA’s next generation Geostationary Operational Environmental Satellites, or GOES-R.
NASA issued the contract with LASP on behalf of NOAA to design, build, test, deliver and scientifically support the four instrument packages for roughly $95 million, said LASP Senior Research Scientist Frank Eparvier, principal investigator on the project. The EXIS instrument package will be delivered to Lockheed Martin Space Systems Co. in Littleton, Colo., for installation on the spacecraft in the coming months. More than 100 LASP personnel ranging from scientists and engineers to technicians, programmers and students have worked on the EXIS program since 2006. CU-Boulder’s LASP will support EXIS on the four NOAA GOES satellite missions through spacecraft integration, testing, launch and commissioning, said Eparvier. 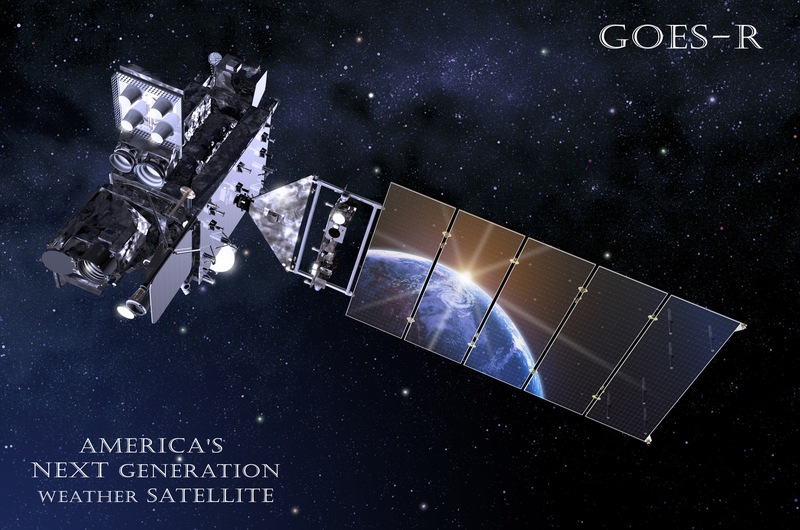 NOAA manages the GOES-R Series Program—which consists of the GOES-R, GOES-S, GOES-T and GOES-U satellites—through an integrated NOAA-NASA program office that is staffed with personnel from NOAA and NASA.